Digitimes has just recently reported that their supplier-based contacts say that Apple is currently prototyping two versions of the upcoming third-generation iPad. Several secret features in the new software have been exposed by the site, including Siri. 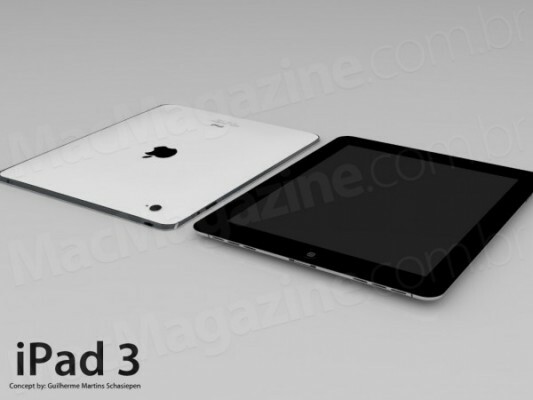 The site says the iPad 3’s are codenamed J1 and J2 and Apple has not yet decided which model to launch. According to report J1 and J2 are similar tablets, with J2 being the 3G model. Apple might also be testing the device as referenced in iOS 5 in early betas. We’ve heard rumors that Apple was working on an iPad with a Retina-like quality screen before, but this is the first time we’ve seen any kind of evidence. Due to manufacturing limitations, Apple may have to decide between a thinner tablet with a lower screen resolution or an iPad with a Retina display which is slightly thicker.